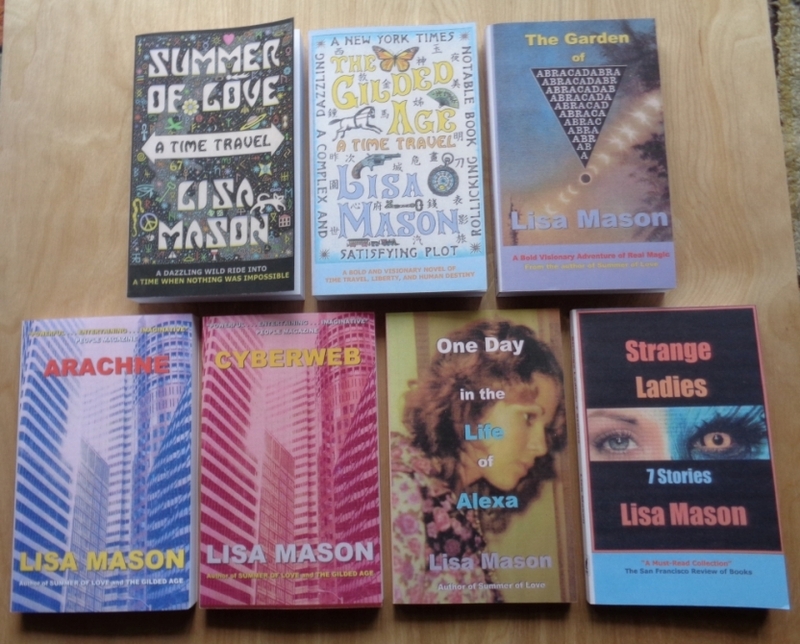 For all available rights to Lisa Mason's literary work and for publicity inquiries. Email your name, shipping address, and the title you want to purchase to Lisa Mason. As soon PayPal notifies us that your payment has been sent, we’ll package your purchase and ship it to you the next business day. To purchase “Aether”: $9,000 unframed or best offer. To purchase “Blue Beauty”: $1,700 unframed or best offer. To order your own Desktop Mobile: $1,000 or best offer. To purchase the Sculpture Necklace # 8: $5,700 or best offer. To purchase the Europa Pendant: $1,700 or best offer. To purchase the Bronze Sculpture Ring: $1,000 or best offer. To purchase the Silver Ankh: $550 or best offer. To purchase the Modern Tiki Pendant: $1,500 or best offer.